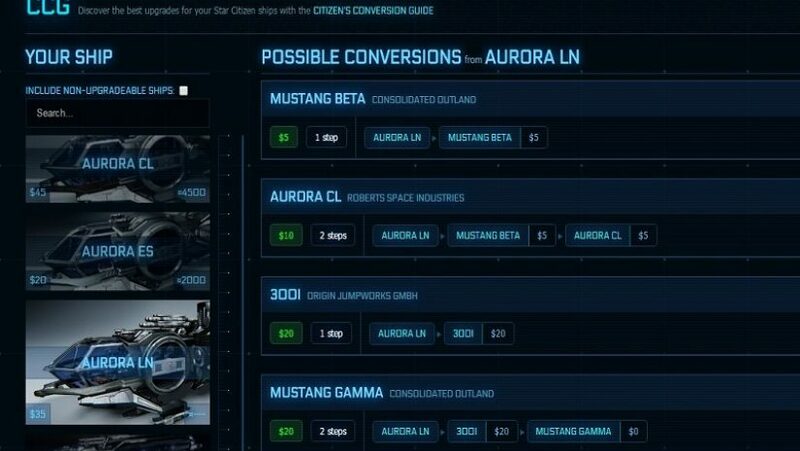 Citizens, have you ever been baffled by the ridiculous amount of CCU upgrades available and been left wondering how to get up to the ship you wanted? Look no further, because /u/snoee has got your back! He has created an incredible interactive guide, which will solve all of your CCUing problems. Check it out here!